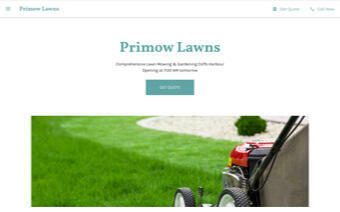 .SITE: Perfect domains for modern ideas. Every SMB that signs up for Google My Business program gets a [companyname].business.site sub-domain. Our 2018 Namecheap Domain Insights and Trends Report found .SITE to be among the most popular gTLDs of the year, and it has quickly become a top choice for small businesses, as well as upcoming enterprises across a variety of sectors and geographies. 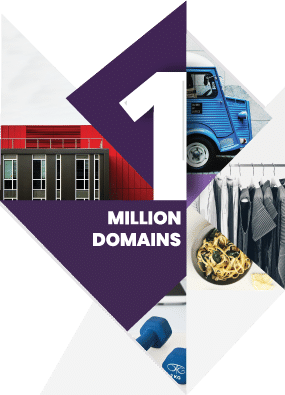 Congratulations to Radix for .SITE being one the first few nTLDs to surpass the 1 million domain registrations milestone. Since .SITE domain sounds the same as the word ”сайт” (website) in Russian, it’s a popular choice for individuals and SMBs looking for brandable domain names. .SITE domain was among our fastest growing nTLDs in 2018, which helped REG.RU to become #8 in the world and #1 in Russia in the rankings of the .SITE registrars. Japan is an SME-backed economy with over 99% of enterprises being SMEs. 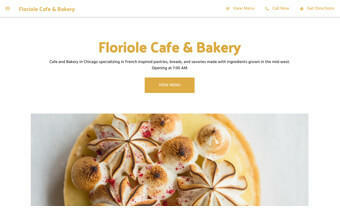 .SITE is a popular choice among our SME customers looking to create a clean and crisp identity in the digital space. We congratulate .SITE and Radix on reaching the coveted 1 million domains milestone, and also wish them very good luck for the future.